Love is in the air, so why not book a cruise with a line whose name literally means love! Ama (or amor) means love in Spanish and AmaWaterways is offering one of their best deals yet in honor of Valentine’s Day! 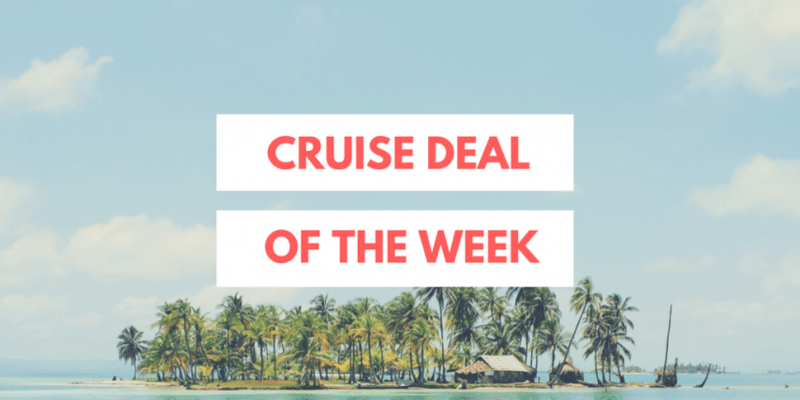 Actually, it’s really THREE offers all rolled into one awesome cruise deal. The icing on the red velvet cake? You can save on cruises on board AmaWaterway’s newest ship, AmaMagna set to debut in May of 2019. The ship is state of the art, featuring a Sun Deck with a heated swimming pool, a Zen Wellness Studio with massage services, hair and nail salon and a new platform for water sports. Couples who book July 21 or July 28, 2019 departures on board AmaMagna can save up to $1,200 per stateroom, or book one of the ship’s ocean-style, triple occupancy suites and the third guest sharing the suite sails for free on bookings made January 1 through March 31, 2019. Use code FREE3 to receive third guest free sharing select SA and SB suites. AmaWaterways is also offering $200 in savings per stateroom on other select 2019 Europe, Southeast Asia and Christmas Market sailings which is combinable with Past Passenger Privilege Program. 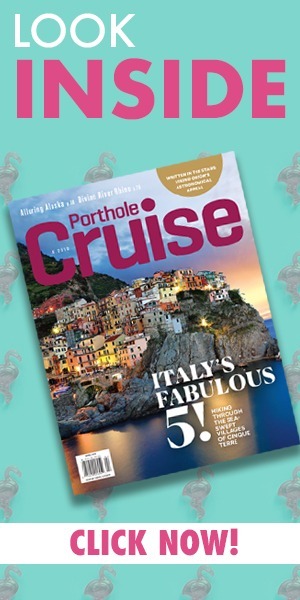 All three deals are available through March 31, 2019 and the staterooms fill up fast so don’t wait to book your European river cruise vacation.